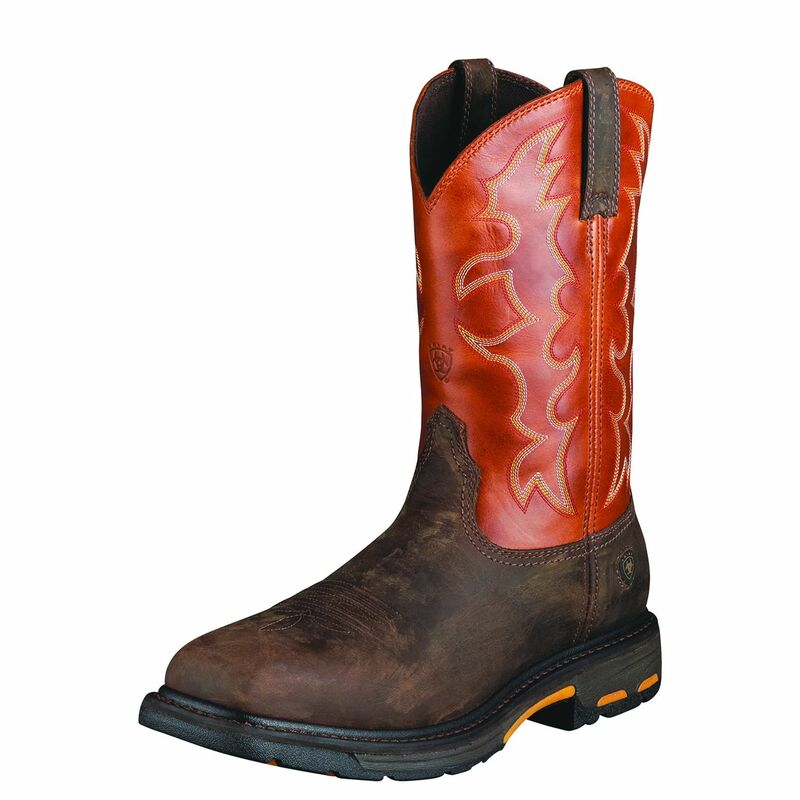 ARIAT 10006961 – The 11″ Workhog Wide Square Toe Steel Toe is the best boot for climbing/ladder work and also provides great support and cushioning for all occupations. 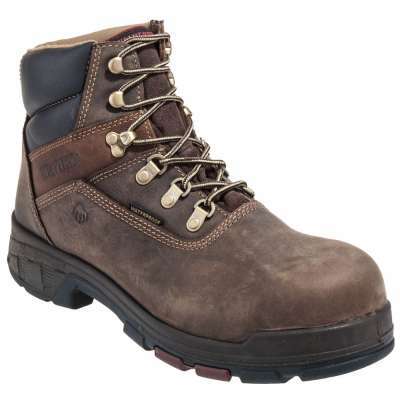 This Workhog is packed with safety features like steel toe caps as well as electrical hazard protection. This provides unbeatable on the job safety for feet. Ariat’s ATS Max technology offers maximum side-to-side stability for reduction of fatigue and also proper body alignment. 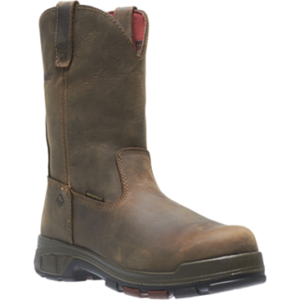 For the ideal blend of comfort and durability, this stability system combines with a lightweight, cushioning EVA midsole and Ariat’s highly abrasion-resistant Duratread outsole compound. 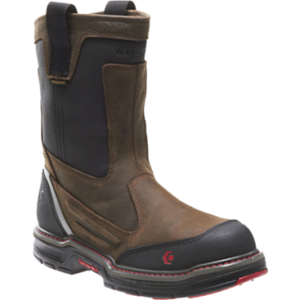 This boot features the revolutionary U-Turn Entry System, which allows for easy entry. It also creates a true fit regardless of foot shape and accommodates high arches. 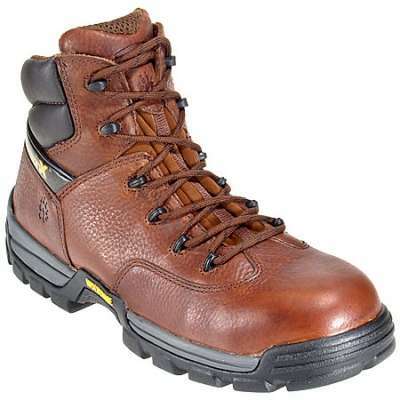 WorkHog is the best boot for climbing/ladder work and provides great support and cushioning for all occupations. ASTM F2413-11 M/1/75 C/75 EH rated steel toe.